How can you have 80% of the Chinese e-commerce market? The Chinese e-commerce has reached 10% of all retail sales in 2014. 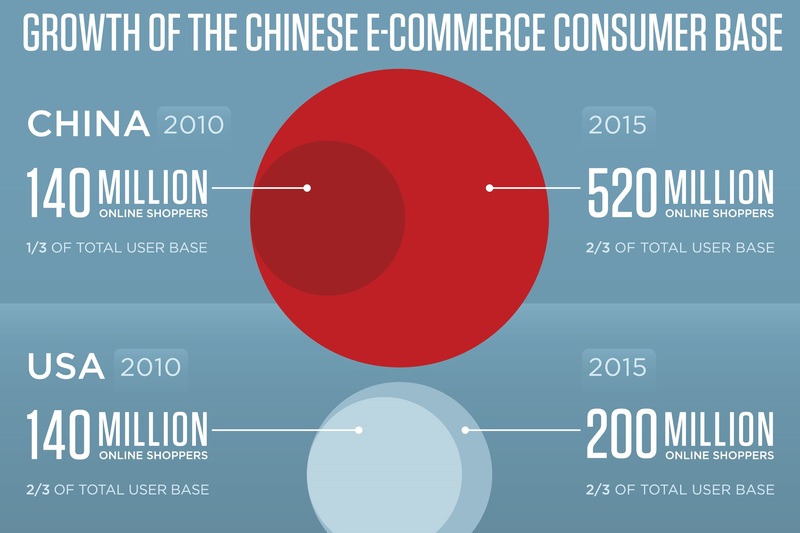 The e-commerce in China is inevitable and increasing exponentially. The goal of each player in this sector is taking the largest share of this market. But how? 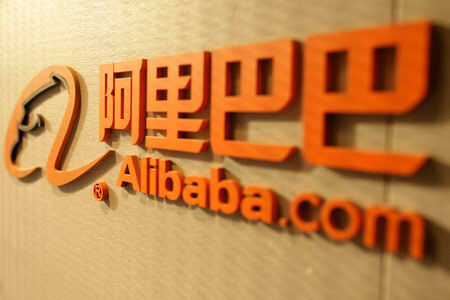 Alibaba Group, a Chinese company specializing in online sales managed to capture 80% of the Chinese e-commerce. E-commerce in China actually began in the 2000s. He experienced the phenomenon of reverse 020. This means that all things which was offline went online. In addition, with more than 600 million Chinese Internet users and among them, 500 million who are active purchasers, e-commerce has experienced tremendous growth in China in just a few years. China has become the largest market for e-commerce with more than $307 billion sales. According to Forrester Research data, there is an expectation that they reach $ 1 trillion in 2019. The e-commerce in China is not a negligible market. This is a real opportunity for companies in this sector to have a significant share of this market. Jerry Yan, boss at that time of the Yahoo Company has launched a bet on this new trade channel sees it as one that will revolutionize commerce market in China. In exchange of 40% stake of the company, it gives an investment of nearly $1 billion to the Alibaba Group. Alibaba has therefore well started in this area unlike other companies. Yahoo has helped a lot Alibaba Group to make profits in particular by its experience as a pioneer in the banner on website’s expertise and other online advertising techniques. Moreover, in terms of research income, Alibaba moves to the 2nd place just behind Baidu. The Jerry Yang bet is a real success. Why Alibaba is so popular in China? In various ways, the Alibaba group has stood out from its competitors to create its name in China. He also has a lot of websites and applications specialized in many different areas (Alitrip, Tmall, Taobao, DingTalk …). It also adopted an aggressive and smart marketing strategy on the most dynamic channels as mobile. Moreover, it has always followed the new trend and therefore uses new sales and promotional ways. Alibaba, with its flash sales and appetizing promotions managed to make it’s the most popular platforms in China. Chinese spent during the “single day” in 2013 more than 5.75 trillion on Taobao and Tmall websites, both belonging to the Alibaba Group. The company owns today about 80% of the e-commerce market in China. In addition, since its declaration to invest more in mobile applications, improving the shopping experience for Chinese consumers, the group is expected to secure a dominant market presence. E-commerce is the place where any company wishing to enter the Chinese market must be. The Chinese market and above its e-commerce market has great potential for foreign businesses. 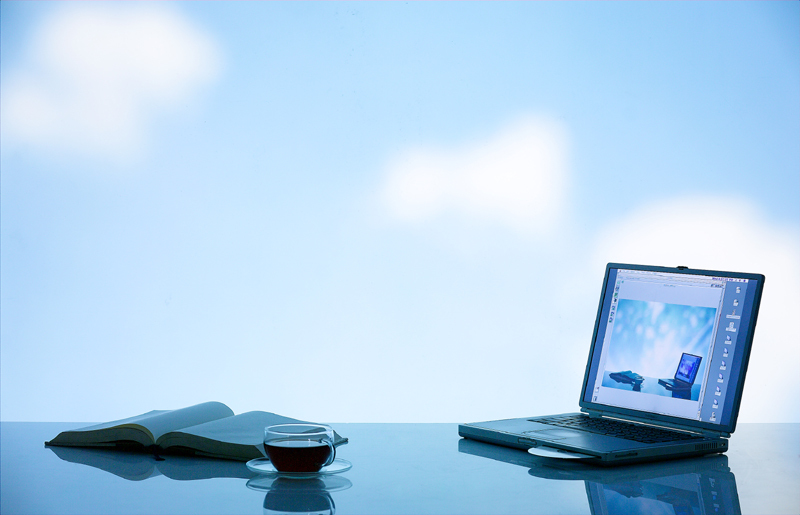 However, to make themselves known and attract Chinese customers, it is imperative to have good visibility. This visibility goes through social media, very important in this country, Chinese sales platforms and SEO and SEM techniques. For more information and updates, please follow this link.